Rabat - SDX Energy, an oil and gas exploration company, has announced a discovery of natural gas at its LMS-1 exploration well in the Lalla Mimouna area, near Ksar El Kebir in northwest Morocco. 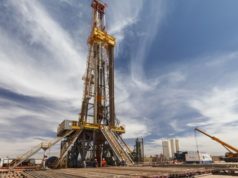 Rabat – SDX Energy, an oil and gas exploration company, has announced a discovery of natural gas at its LMS-1 exploration well in the Lalla Mimouna area, near Ksar El Kebir in northwest Morocco. The discovery, the seventh since SDX Energy’s arrival in Morocco,, marks the ninth well drilled by the British oil company. 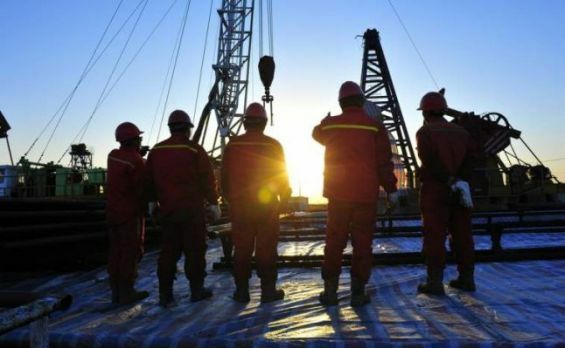 After drilling to a depth of 1,158 meters in the Lalla Mimouna area the London-based company found “16.4 meters of net conventional gas pay sands” according to a statement. “We are very pleased with the results of this exploration well as it has significantly exceeded our pre-drill estimates for both reservoir quality and pay sand thickness,” said Paul Welch, President and CEO of SDX. “This was a higher risk exploration prospect into a sequence that had not been previously penetrated in a similar structural location. We were prepared for the overpressures in this area and as a result have been able to successfully log and complete this well,” he added. Having arrived in Morocco in January 2017, SDX has completed a nine-well drilling program in the Sebou region. 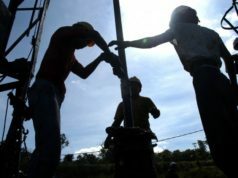 The latest discovery ends its drilling program in Morocco on a positive note: seven of the nine wells have revealed gas. The company obtained authorization to explore the Gharb center area, in northwest Morocco, for 8 years, linking permits in Lalla Mimouna with Sebou. In addition, the company obtained a four-month extension on its Lalla Mimouna permit in July. 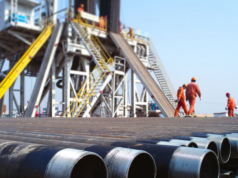 The British company is one of the primary companies specializing in gas exploration in North Africa and operates in various areas of Morocco, which benefits from low costs and is particularly flexible in low oil prices.